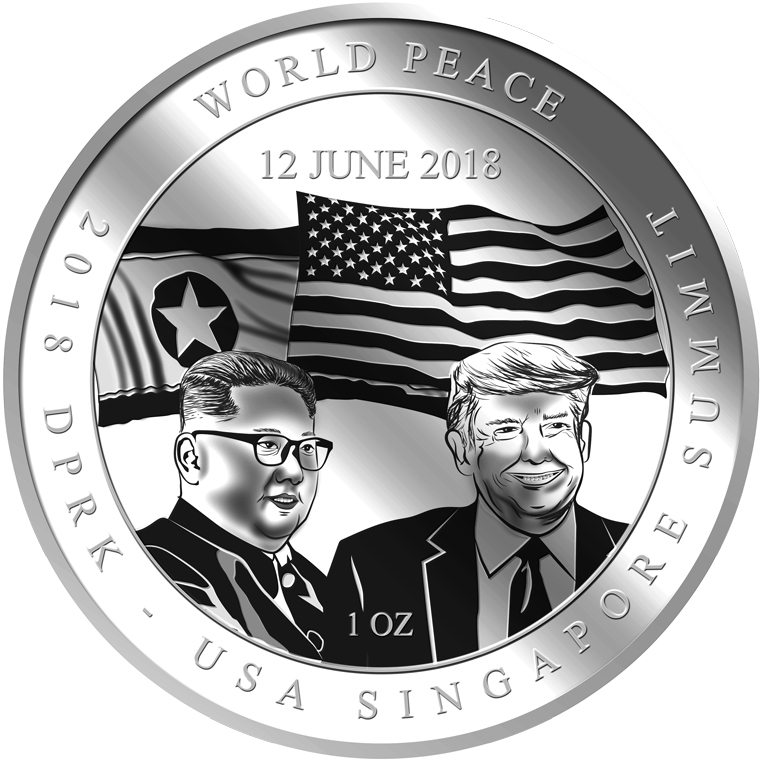 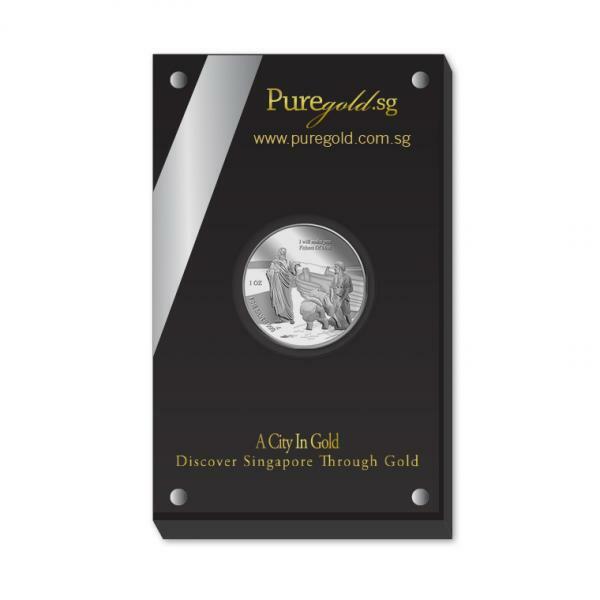 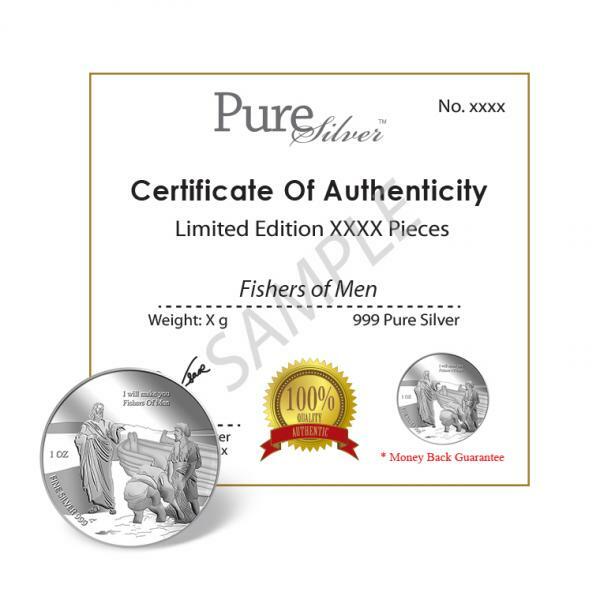 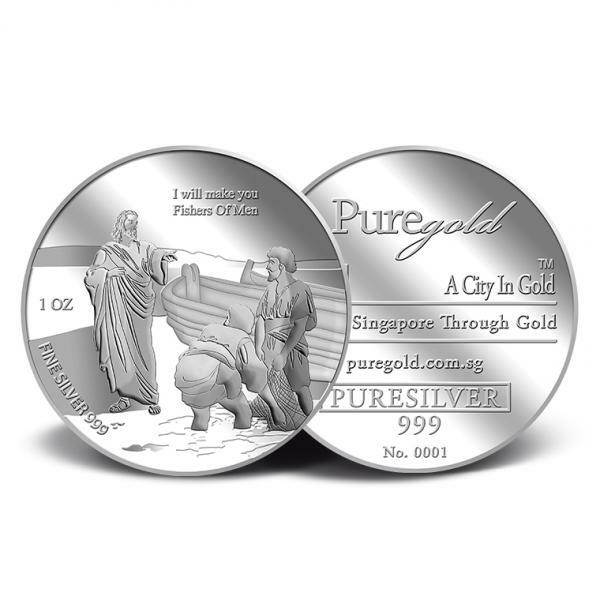 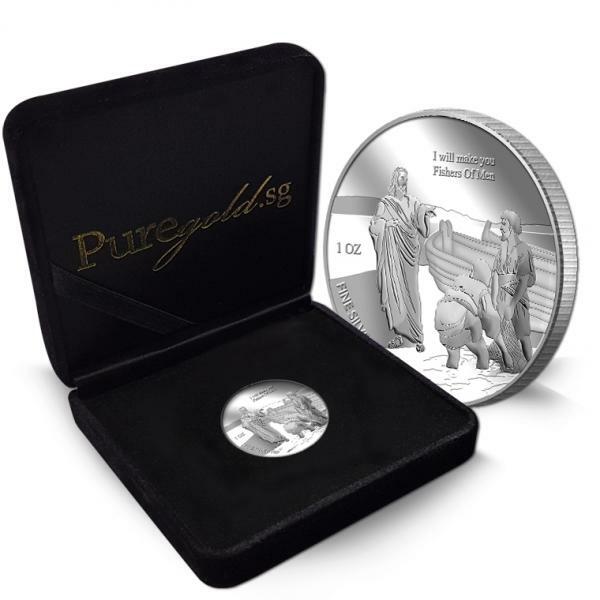 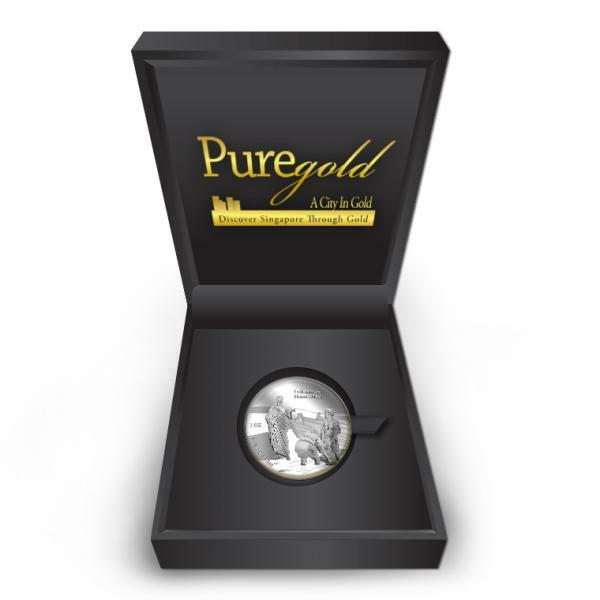 The images of I will make you Fishers Of Men are embossed on a 1oz 999 fine silver medallion. 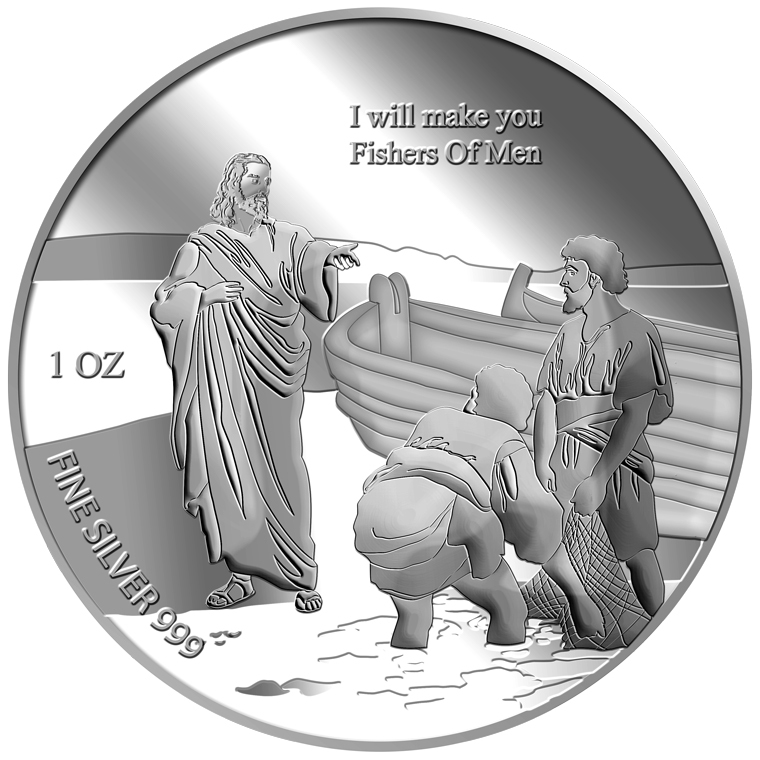 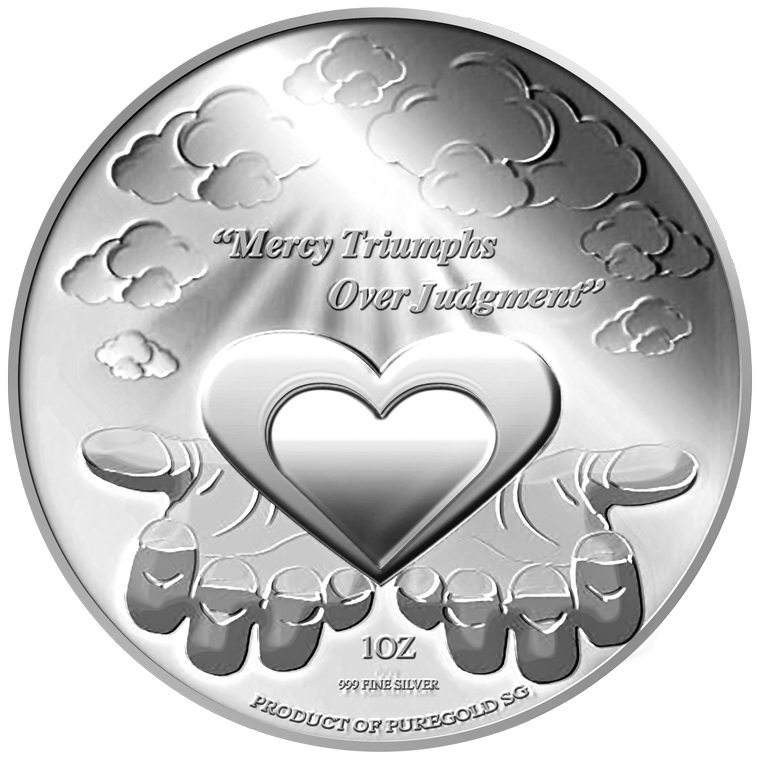 The I will make you Fishers Of men silver medallion design portrays a beautiful image of jesus reaching out his hands towards two fishermen. 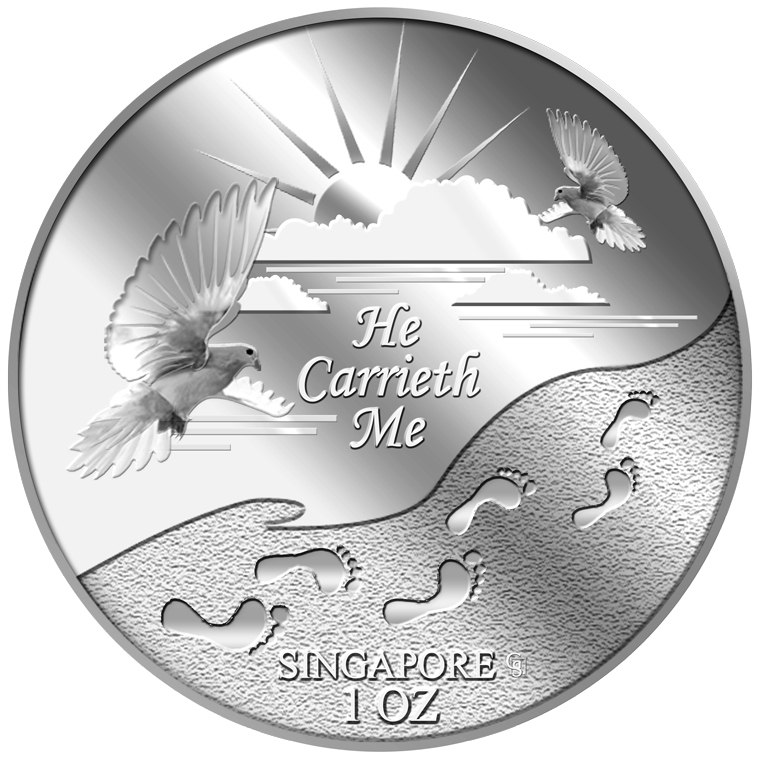 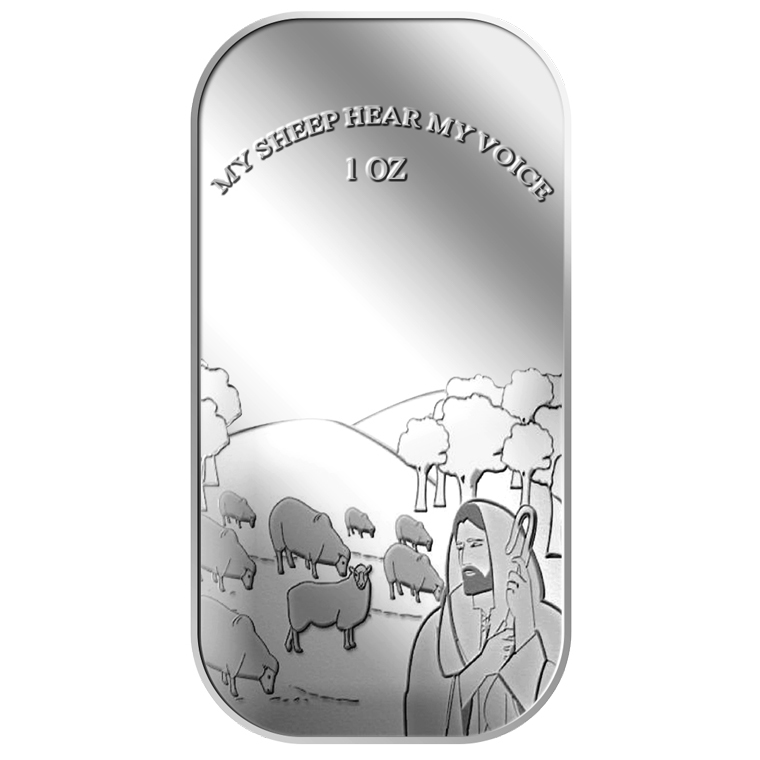 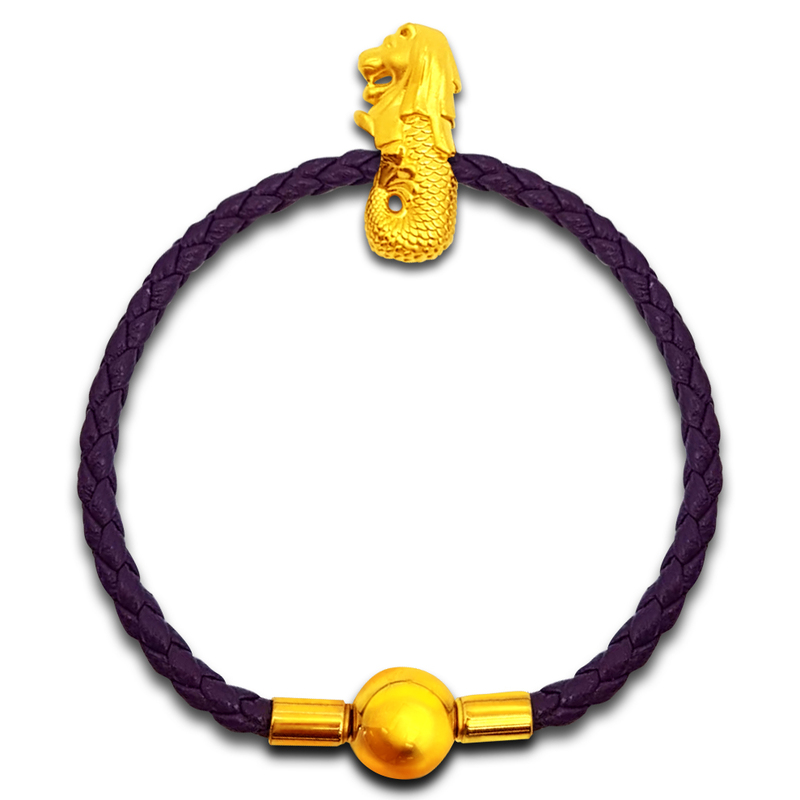 The design also includes the inscription “I will make you Fishers Of men” and the medallion’s weight and fineness.